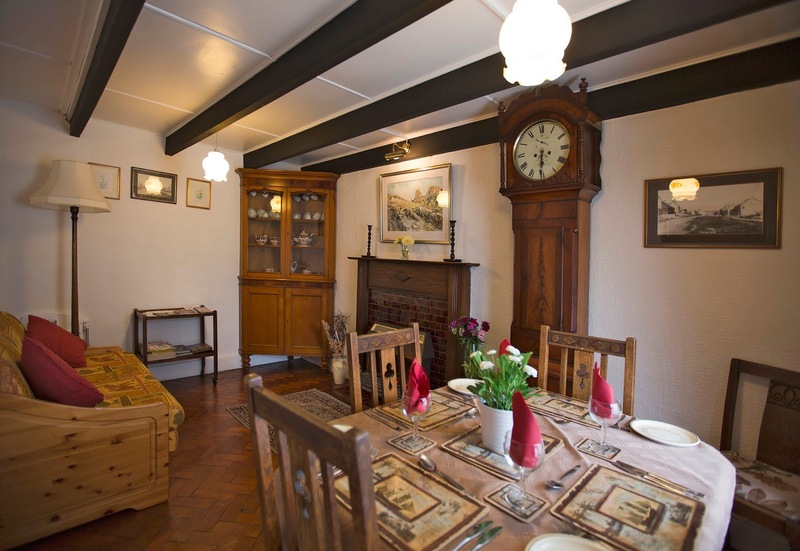 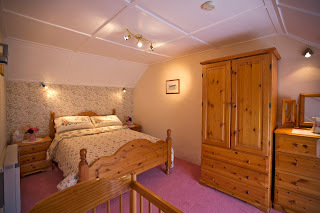 Brynteg offers cosy self catering accommodation in the quaint Pembrokeshire village of Trefin. This holiday home dates back to the 19th Century & can sleep up to 5 people. 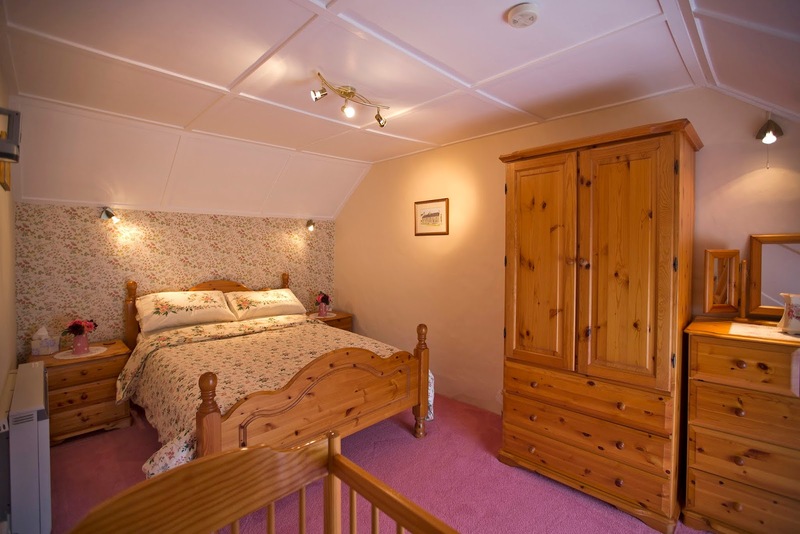 The cottage lies in the Pembrokeshire Coast National Park which enjoys rugged clifftops and wide open beaches.